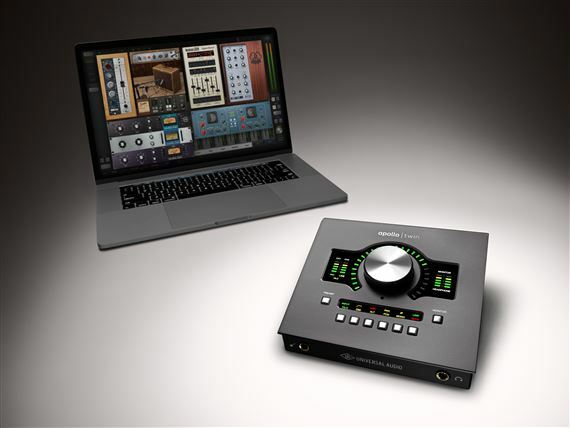 Exclusive 12, 8, 5 or 3 Easy Payments ⚡ Universal Audio Apollo Twin Quad MK II Audio Interface only at AMS! Free 2 Day Shipping ⚡ Free Extended Warranty ⚡ Call our Gear Experts at 800-319-9043 for expert advice! Introduced in 2012, the Apollo series brought together the analog heritage and digital ambitions of Universal Audio like never before. 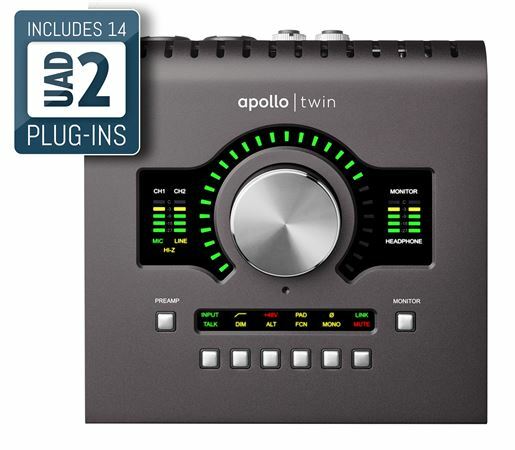 The Apollo Twin Quad MKII continues that tradition, delivering breathtaking audio quality, powerful monitoring options, and Unison™ compatible preamps, all in an elegant desktop module. 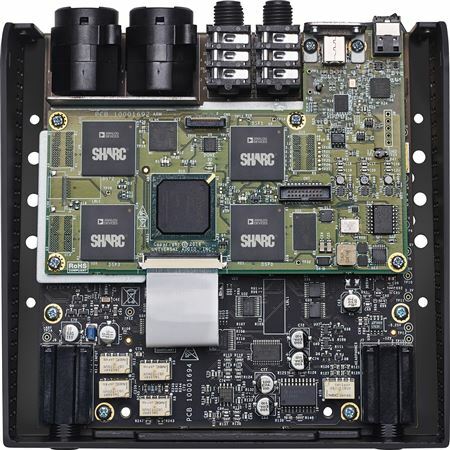 Four SHARC DSP (Quad) processors lighten the load on your computer’s CPU when using UAD plug-ins. 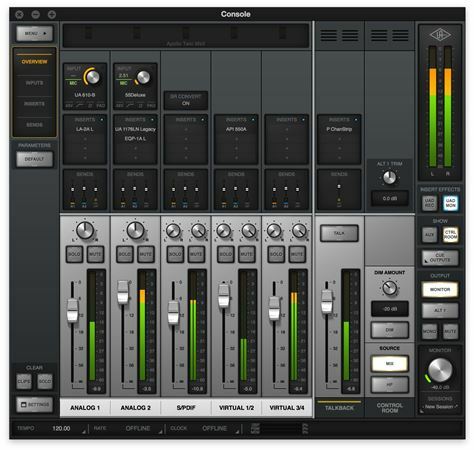 Universal Audio has included a copy of their Console software, making it simple to quickly configure the Apollo Twin Quad MKII to match your system. 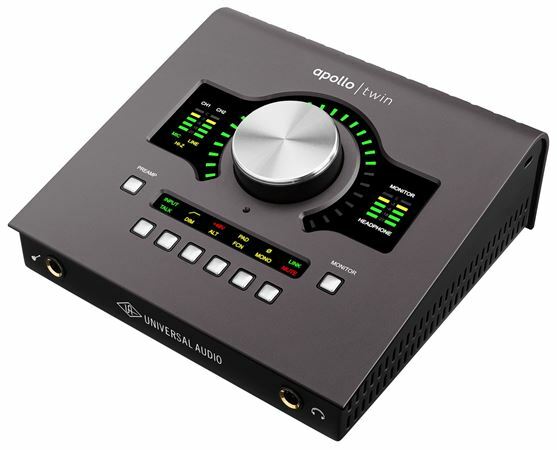 The Apollo Twin MkII QUAD is a desktop 2 x 6 Thunderbolt audio interface with realtime UAD-2 QUAD Core Processing for Mac and Windows. Top notch product. 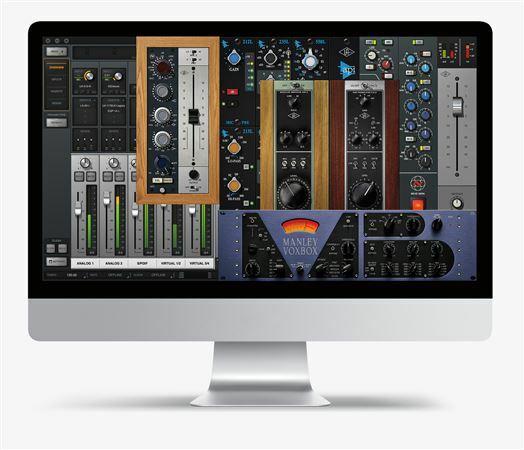 Universal audio did a fantastic job with this. Audio is clear and pristine. Should have been bought this. I love this thing, great quality and crisp sounds. Highly recommend???? 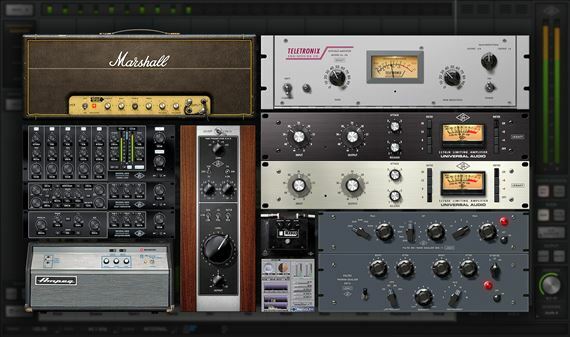 Would be a 5 star but the plugins are extremely expensive. Awesome tone and function. I love this thing great sound quality and very compact!!! Great sound and compact doesn’t take hardly any space! "I love this thing". 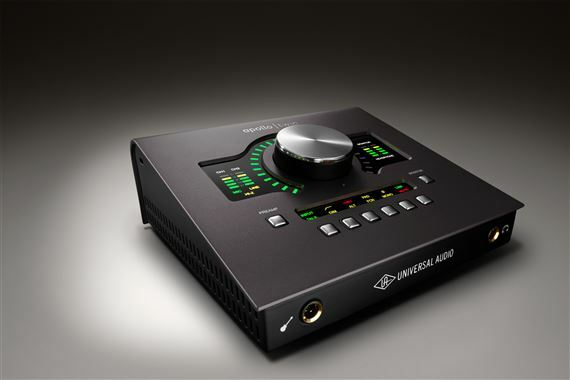 Upgraded my sound to "Totally Professional"
Great sound, well built, plug in processing all in one sleek looking package. What more do you want! 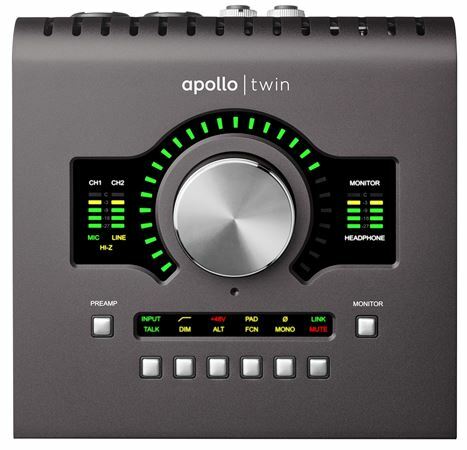 Also when your ready to upgrade your set up to an Apollo you can use it in tandem as a remote, how cool is that! 10 stars in my opinion! 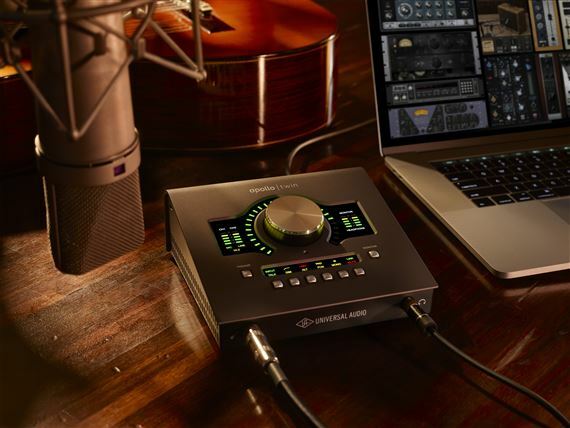 This product is great especially when paired with my Apollo rack 8p, they work together seamlessly and make it simple to plug in instruments and control your monitors as well as the preamps of any instrument or mic connected.